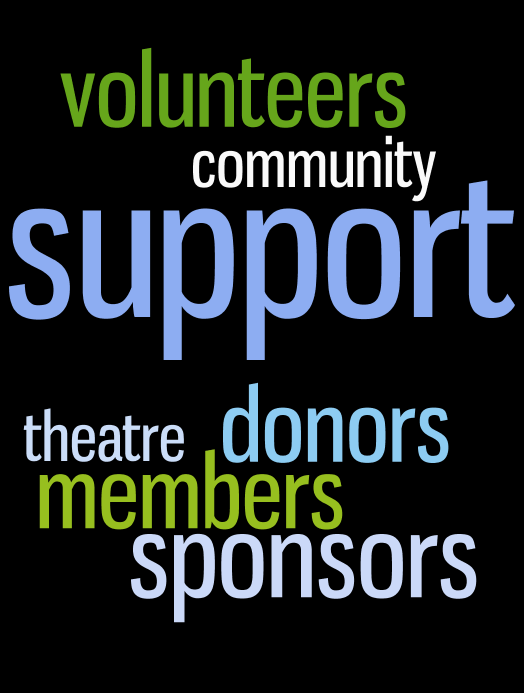 Support Us - Regina Little Theatre Society, Inc.
Regina Little Theatre is a non-profit community theatre company run entirely by and for volunteers. The organization relies on funding garnered from grant agencies, memberships, private donations, and corporate sponsorships. Click on these links to see how you can become involved.